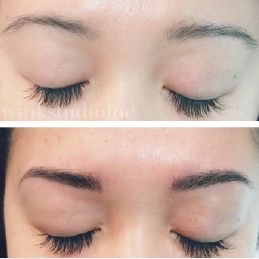 Services | Wink Studio Inc.
At Wink Studio, we only use premium, high quality glue and professional lashes that are single strand and curved to replicate a natural eyelash. 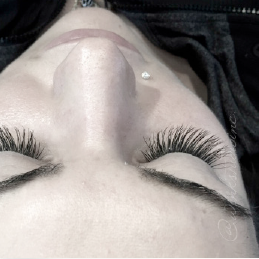 We customize the type of look you want with each individual eyelash applied one lash at a time, for an elegant, natural and luscious look. 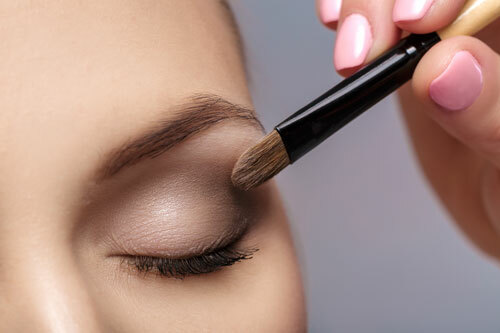 There is no need for mascara or an eyelash curler. The whole procedure is painless and relaxing and takes hour or two. 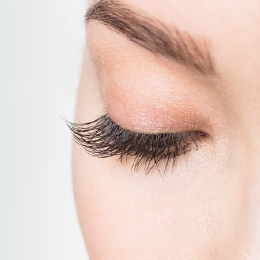 Thicker, longer beautiful eyelashes that are safe in the shower, while swimming, sleeping or exercising. 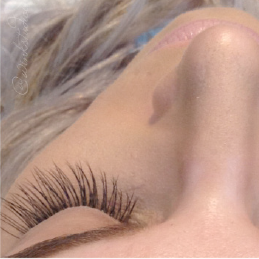 Mink lashes are softer and lighter, which makes them last longer and are more comfortable for the eyes. We will be carrying the same thickness as the synthetic alternative for those who love the dramatic look. At Wink we don’t charge for any upgrades such as, volume or hybrid. Our prices are based on what you need. We offer fills at anytime within 3 months. 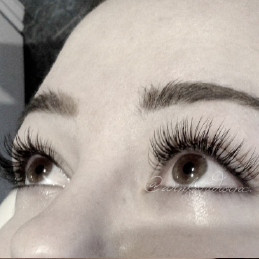 If we haven’t seen you for 3 months or more we may require you to book an appointment for a new set. 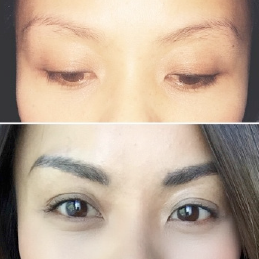 Microblading is a semi-permanent hair stroke technique that can last up to 3 years. 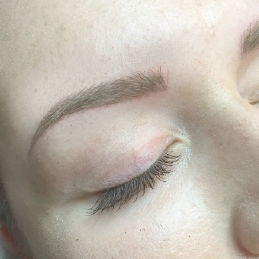 This service is performed manually using a hand pressure technique that deposits pigment into the epidermis (top layer) of the skin which creates the hair stroke/feathering look. 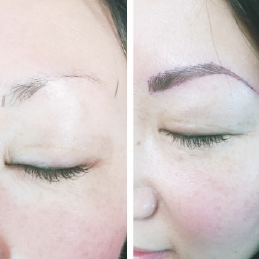 This procedure takes about 2-3 hours and have a wide variety of colour pigments to pick from. Put your feet up, relax, and pamper yourself to a manicure or pedicure that includes a relaxing massage. Unlike other studios we also offer our clients the option to receive multiple services at the same time during a single visit. 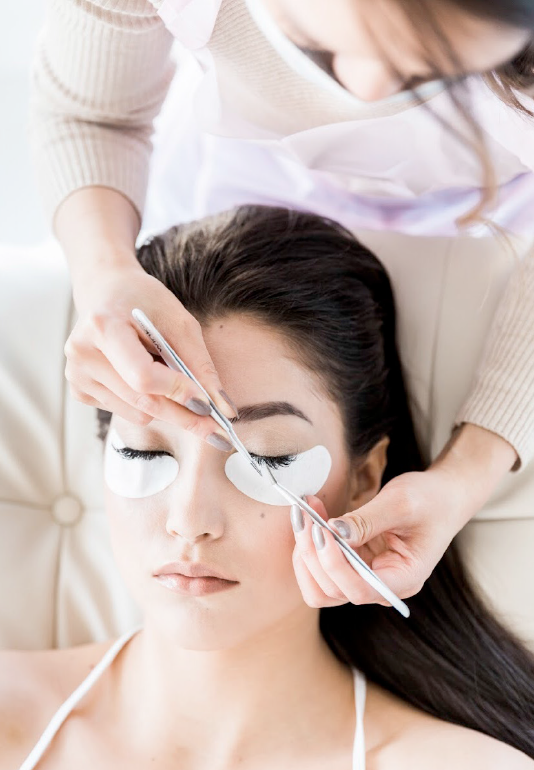 At Wink we offer customized facials that meet the needs of your skin type. 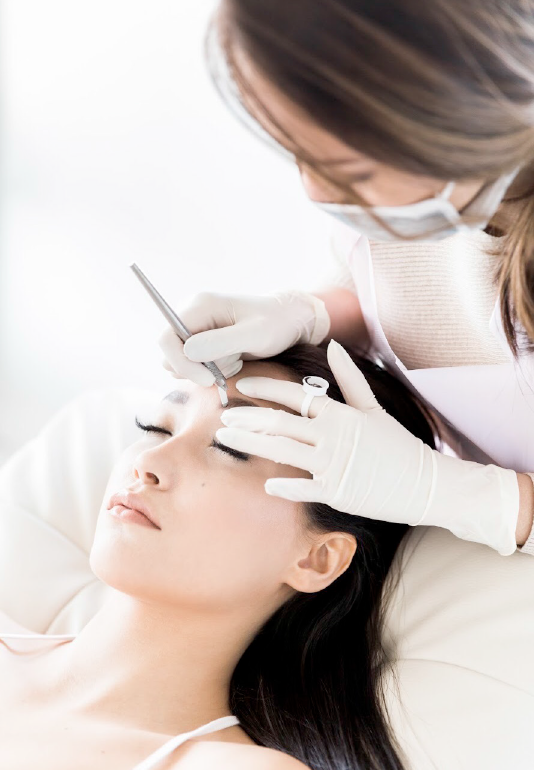 We have the experienced staff to get you one step closer to healthier skin. Our 1 hour facial includes skin analysis, cleansing, toning, skin exfoliation, impurity extraction, facial massage, and moisturizing.